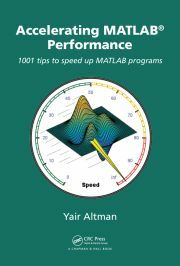 Matlab’s toolbars can be customized using a combination of undocumented Matlab and Java hacks. This article describes how to access existing toolbar icons and how to add non-button toolbar components. System-tray icons and messages can be programmatically set and controlled from within Matlab, using new functionality available since R2007b. System-tray icons can be programmatically set and controlled from within Matlab, using new functionality available since R2007b.